The project was an opportunity to transform a conventional office into a lively and dynamic place for staff and clients. 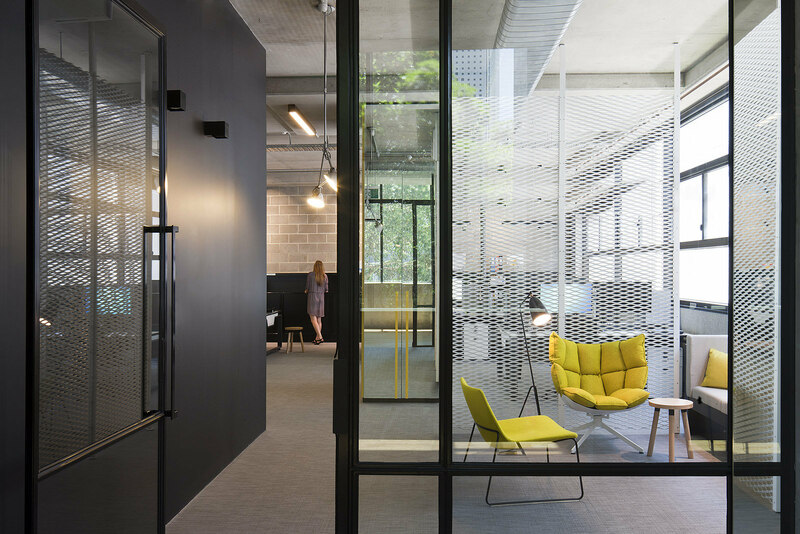 Extensive research was undertaken to fully understand operational and spatial requirements, before proposing that the client replace insular workstations with an interaction and dynamic work environment. This approach carried the added advantage of overcoming the spatial constraints of a small floor area. 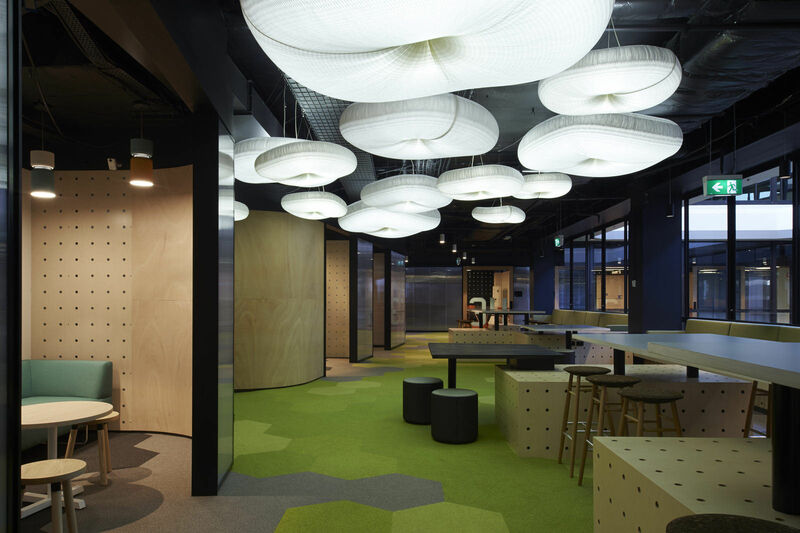 In this way intelligent and innovative planning led to a diverse sequence of spaces, from open plan working zones, to collaborative meeting spaces, team break out areas and formal meeting rooms. 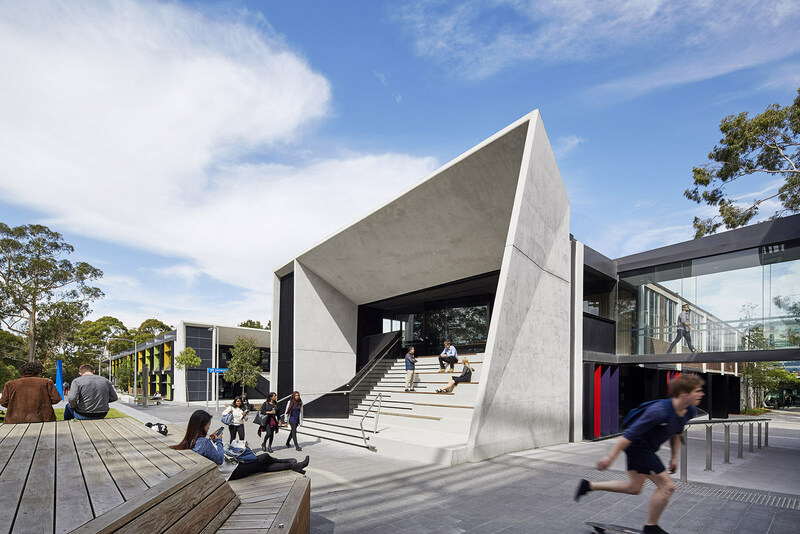 Formal and informal spatial needs were interrogated, to deliver efficiencies, where one space could serve dual purposes. 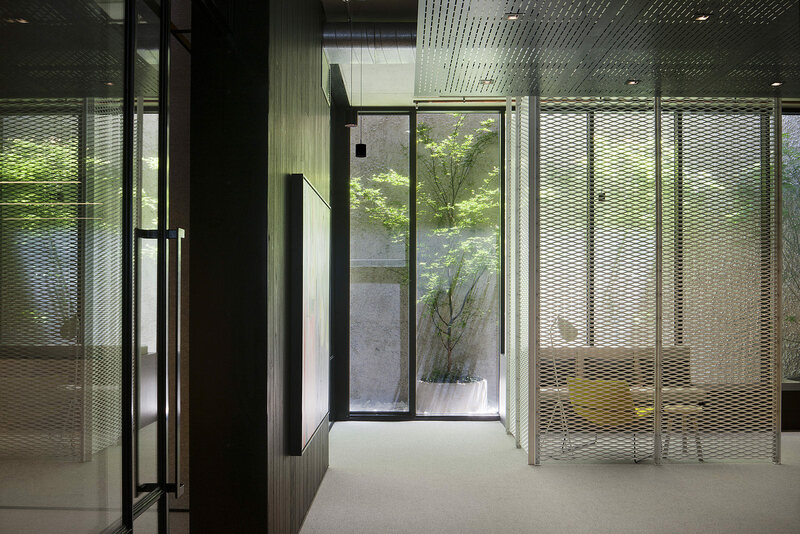 Mesh screens moderated levels of transparency, moving between semi-private and semi-open. 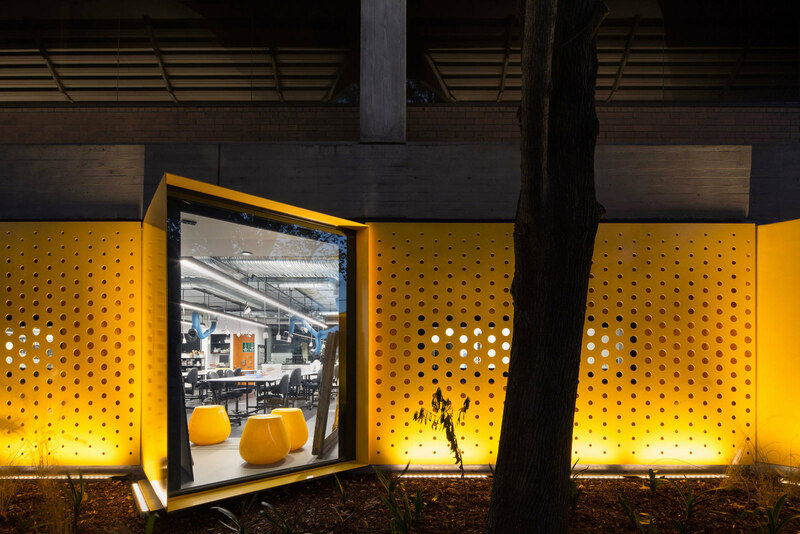 This layering removed the notion that a space could only be used in one way and proposed a space that transforms dynamically to the user's needs.